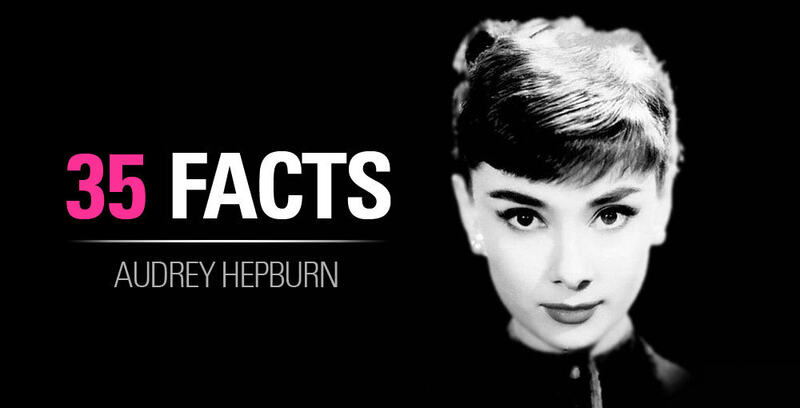 These articles will mostly discuss the lovely and adorable Audrey Hepburn. However, we may talk about other lovely actresses from the classic Hollywood era like Marilyn Monroe and Elizabeth Taylor. We know that Audrey was not a spotlight hog and would be willing to share the stage with other actresses. So sit back and have some fun reading and searching through our Audrey Hepburn database of articles and blog posts. We'll provide a bunch of useful information like makeup tutorials, where you can get her style, dresses, and shoes. 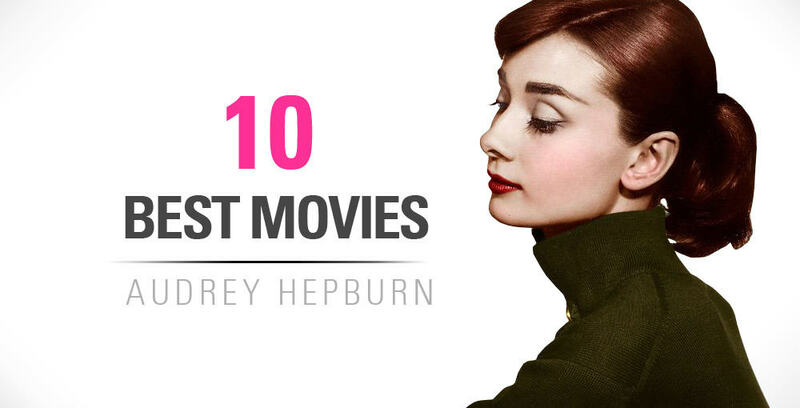 Make sure you visit our YouTube channel which has MANY clips of Audrey Hepburn's movies.